The Shreveport Convention Center is a multi-purpose, state-of-the-art facility designed to accommodate any event, from major conventions and trade shows to intimate gatherings such as wedding receptions and banquets. ConventionVendor.com is a nationwide supplier of short term trade show equipment rentals. 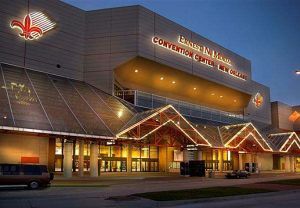 We have been in the business for over 20 years and it has been our great pleasure to offer our services to those attending New Orleans most notable convention venue better known as the Ernest N. Morial Convention Center. 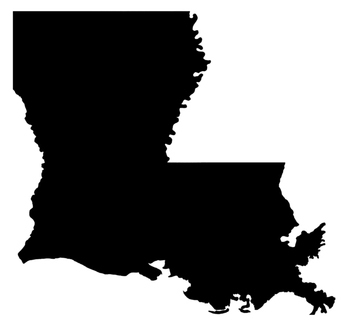 Our Tech Travel Agents can reserve the computer or audio visual hardware you need for your New Orleans trade show, conference or event. Even if you are thinking of a small laptop rental, projector rental, plasma rental, or any other single unit short term rental from ConventionVendor.com this can be an intelligent choice as it saves you the worry and hassle of equipment damage and transportation to and from your event. *ConventionVendor.com is not affiliated with or in any way authorized by the Ernest N. Morial Convention Center. ConventionVendor.com is an independent nationwide technology rental provider and this page in no way implies exclusivity of service to the Ernest N. Morial Convention Center.